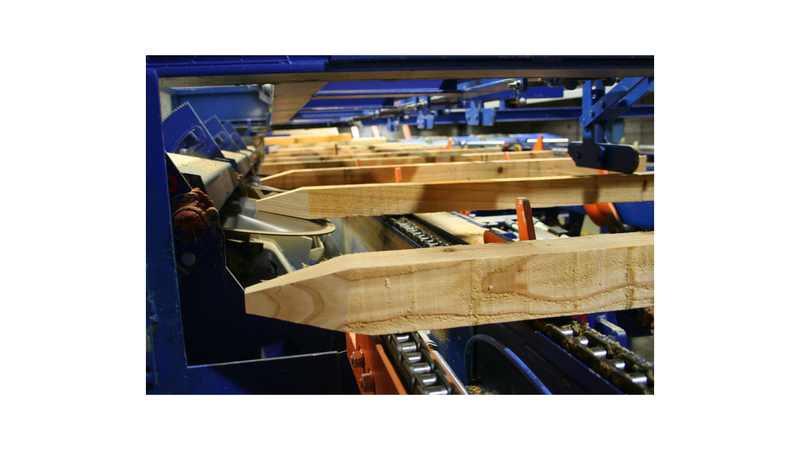 Examples of this are: Lines for resawing timber into boards, slats and battens supplied to several customers. Infeed systems for planer lines. Regularising saw BCO StickApp Plus for added value to reject boards.